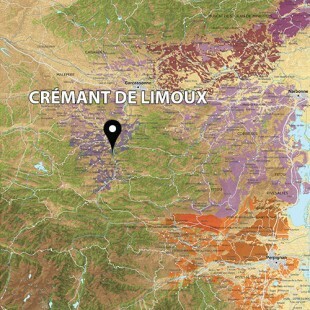 Cremant de Limoux, the official name for a sparkling wine from Limoux, is the world’s oldest sparkling wine. In 1531, the Benedictine nuns from the Saint Hilaire Abbey next to Limoux discovered the secret of bubbles, which is the second fermentation of wine into a bottle. A century later, the secret had gone through France and was used by Champagne monks, but sparkling magic was born in Limoux. Mauzac, historical grape variety from the Limoux area is very rare in Southern France and brings a lively acidity to the wines. Its exclusive use is reserved for the Blanquette production. For our Cremant, we prefer Mauzac in addition to Chardonnay. 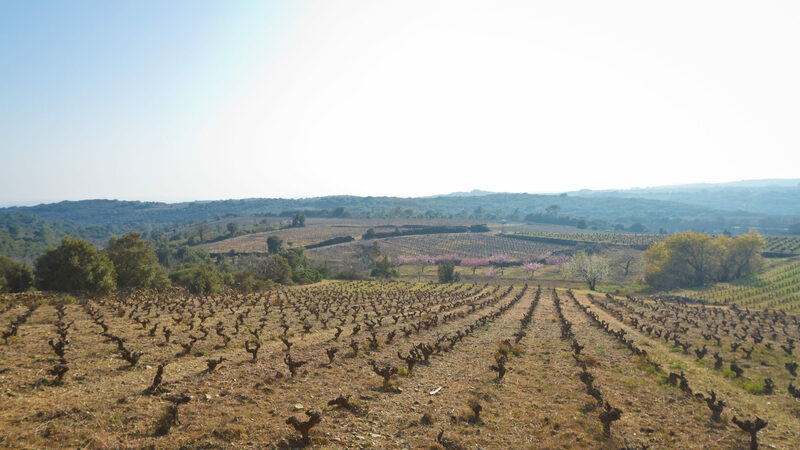 Native of the Loire Valley, Chenin has acclimatized to the fresh and mountainous climate of Limoux and we include up to 20% in our blend. In our Cremant, the amount of Chardonnay used is relatively high, bringing about finesse and aromatic freshness but also the body of the wine. 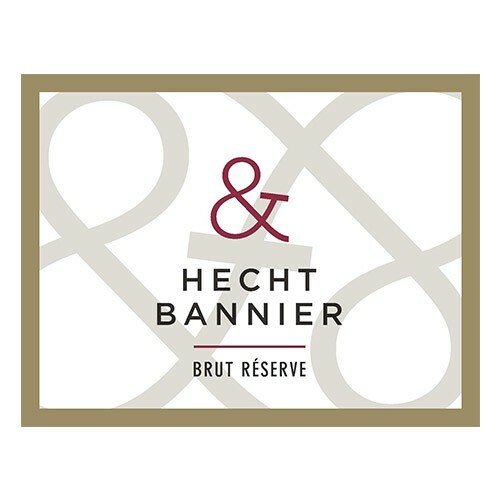 A minimum of fifteen months of ageing on laths are required before disgorgement. This period is usually two years for us, to develop richness that we know lees autolysis in bottle really turns out after more than a year. 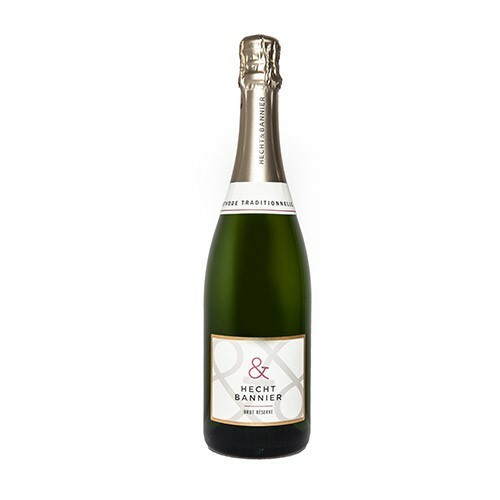 Our Blanc de Blancs is designed for aperitif. Moderate dosage keeps its liveliness and freshness and offers a creamy effervescence to the palate. The nose reveals notes of hazelnut and cream, white flowers and apricot. The Chardonnay dominance offers a smooth palate with aromas of brioche dough.